The wine will dispense into your glass for your enjoyment. 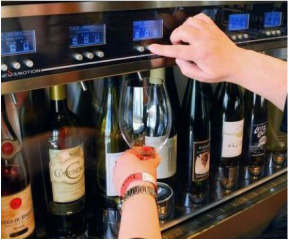 With 56 rotating wines on the WineEmotion machines you will not only be able to taste some of the best wines in Pacific Northwest but from all over the world. After you have tasted a variety of wines you may enjoy a glass of wine on our deck or take a bottle home. 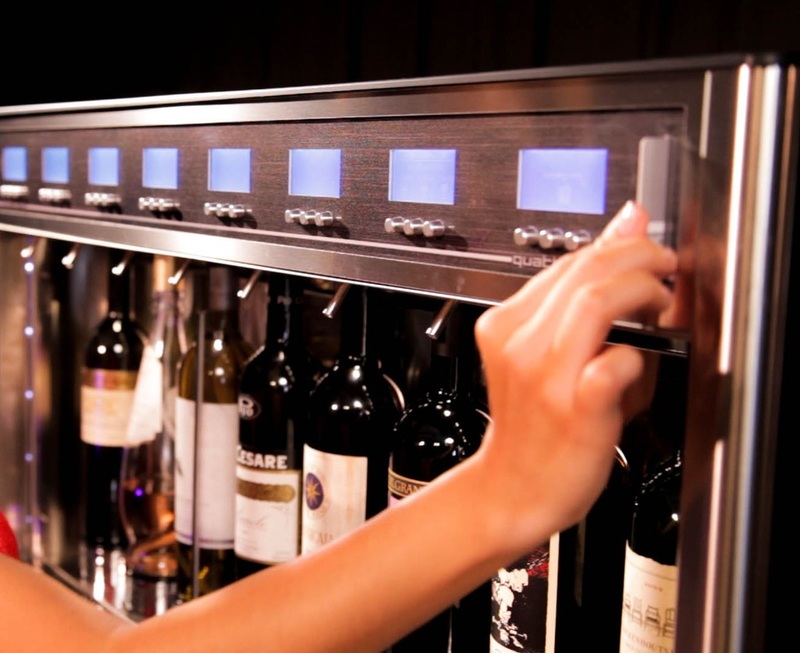 ​The wine is served at a perfect temperature by the Wineemotion wine dispenser system. With an Argon preservation system, we are able to make sure our wine taste just as good on the first day it's been open, as the last, allowing us to provide unique and rare wines for tasting.